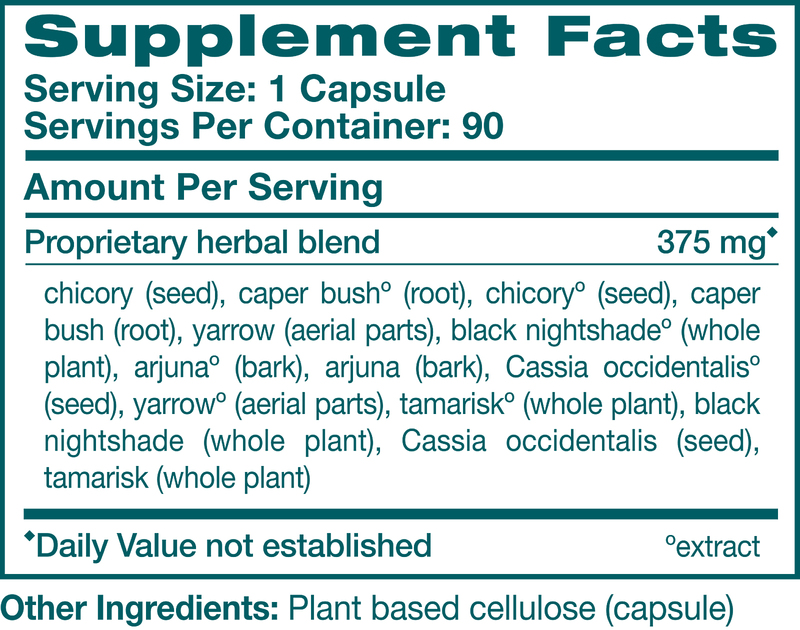 World's #1 Liver Support Formula - Clinically proven herbal formula. Chicory is a Mediterranean herb that has been used as a coffee substitute although it contains no caffeine. However, when Chicory root is added to coffee it has been known to dull the effects of caffeine. It is much valued by the Indian Hakims as a digestive and cooling herb. It is most commonly used in Ayurveda to support the body’s natural cleansing and digestive processes. The Caper Bush is an important culinary ingredient in Mediterranean and Middle Eastern cuisines. The herb is also used in French and Italian cuisine, in salads and soups. Traditionally, it was used to support the immune system and was also considered a cleansing herb. It is said that the Yarrow’s Latin name, Achillea millefolium dates back to the mythical figure Achilles, who used the herb for healing wounds. The leaves were used traditionally to stop nosebleeds. Many plant nurseries and florists use the herb ornamentally. Internally, the herb is used to support normal gastrointestinal function, normal blood flow and circulation, and to support blood pressure levels already within normal range. * LiverCare is the world's best-selling liver support formula. Period! * LiverCare improves the functional efficiency of the liver. * LiverCare regulates levels of liver enzymes and optimizes assimilation. * LiverCare detoxifies and protects against harmful toxins from food, water, air, prescription medications, etc. 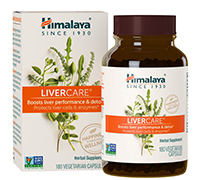 * LiverCare ensures optimum liver function. * LiverCare is clinically proven to be very beneficial to the liver in serious liver diseases.